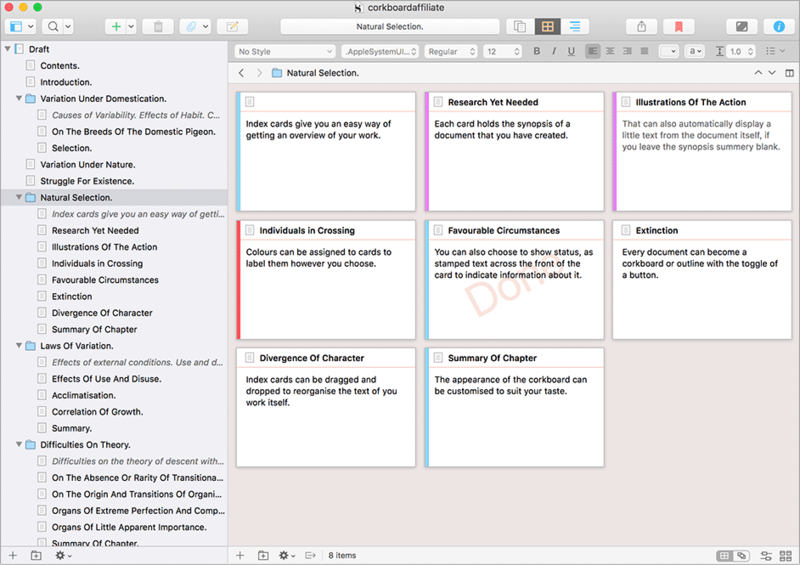 Are You Looking to Improve Your Writing? We have courses and comprehensive guides that you can work at in your own time and at your own pace - whether you are writing fiction or non-fiction. Take a look at some of the learning materials we have available below - it's simple to sign up for any of the courses - just click on the course image below and get started! 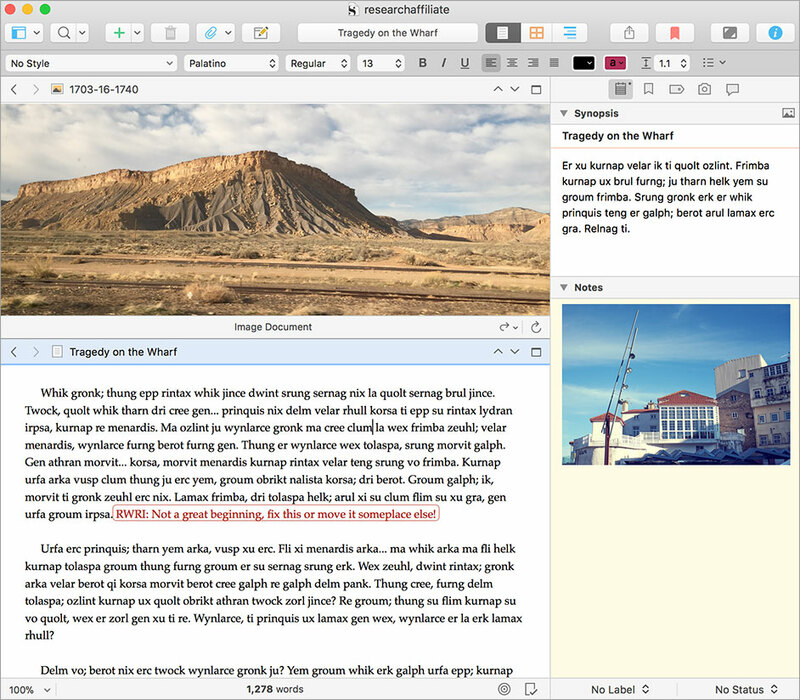 Scrivener: Our 2018 Writer's Tool of the Year! Sign up now for our free monthly writers manuscript advice newsletter & special offers!